Climb into the cockpit of a hard-fighting biplane! 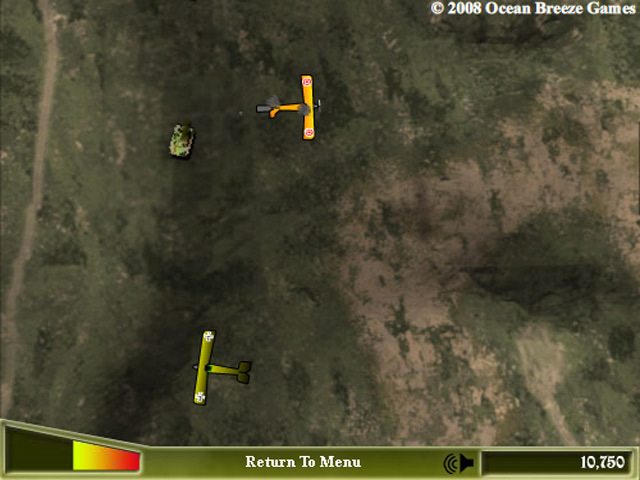 Match wits and weapons with other air aces in this thrilling arcade game!Become a fighter ace!Climb into the cockpit of a hard-fighting biplane! 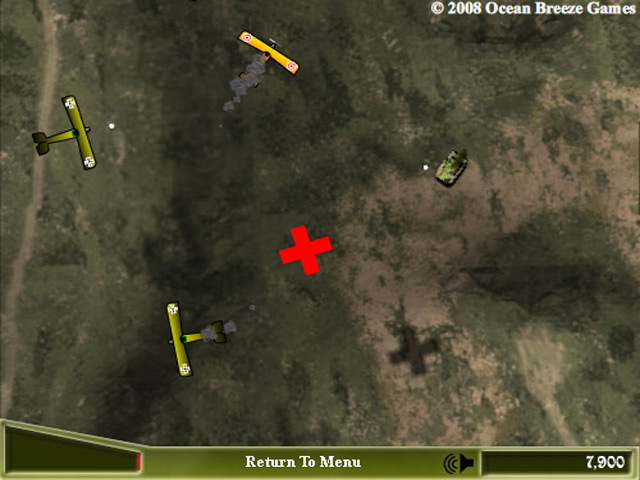 Match wits and weapons with other air aces in this thrilling arcade game! 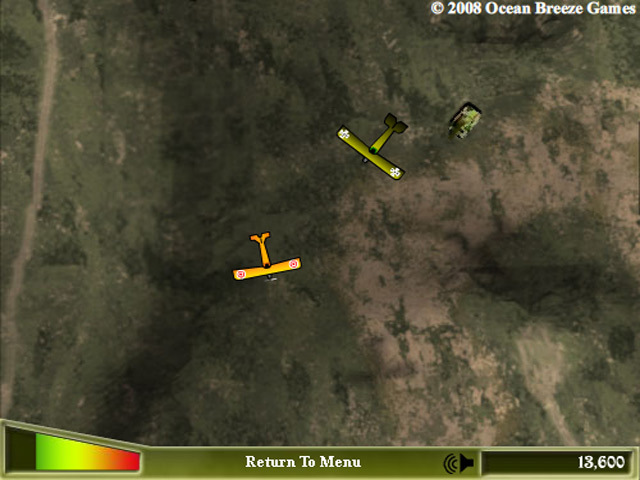 Use insightful maneuvering and limitless fire power to down wave after wave of enemy aircraft! Keep your wits about you though, when all else fails the enemy will attack with superior numbers; and don't forget to shell any ground resistance. 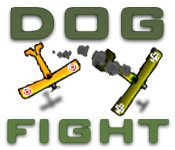 Give 'em the whole nine yards in Dog Fight!